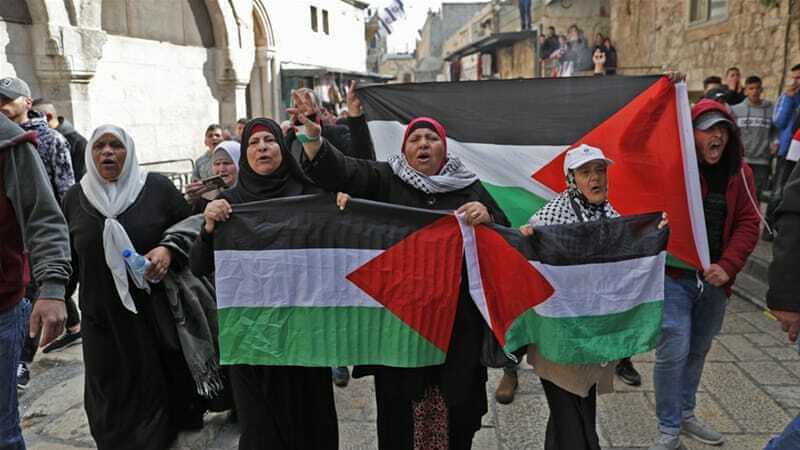 Palestinian Professor Saree Makdisi: Trump and Jerusalem; Lauren Markham, "The Far Away Brothers"
Saree Makdisi, Palestinian Professor at UC Los Angeles, on Trump's decision to move the US embassy to Jerusalem, which he described as a death blow to the idea of a "two-state solution." Prof. Makdisi is a professor of English and Comparative Literature, and the Author of Palestine, Inside Out, an Everyday Occupation. 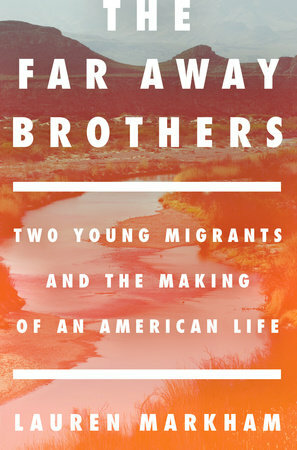 We'll talk with Journalist Lauren Markham, author of The Faraway Brothers: Two Young Migrants and the Making of an American Life, which has been called an "urgent chronicle of contemporary immigration." It's the story of twin brothers growing up in El Salvador in the wake of the civil war, being forced to flee as unaccompanied minors, and struggling to find a new life in the great American unknown.